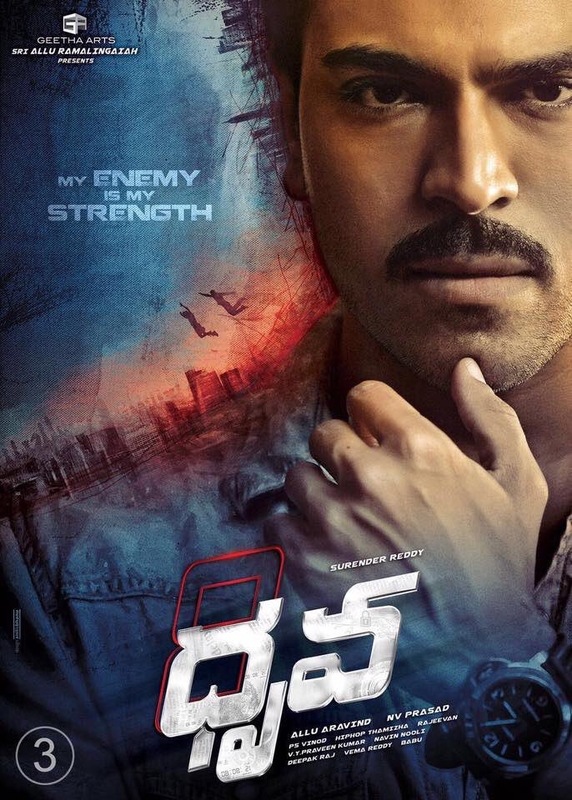 Check out Dhruva movie first look photos. 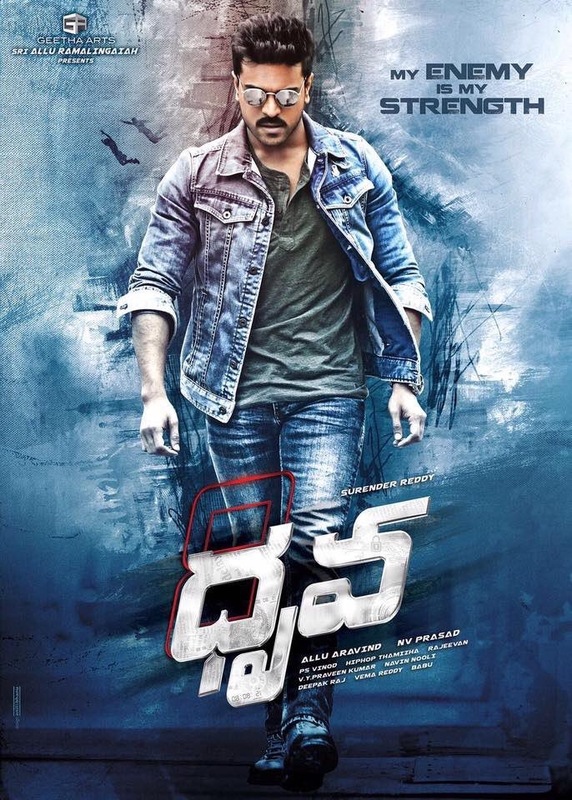 Ram Charan’s next movie Dhruva shooting is going on. 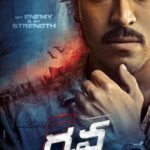 This film is the official remake of Tamil blockbuster movie ‘Thani Oruvan’ . According to the latest reports, the film will be hitting the screens on October 7th and audio will be released by this month end. 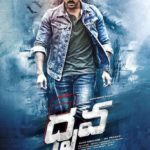 Rakul Preet Singh is the female lead in the film. Surender Reddy will direct the film. 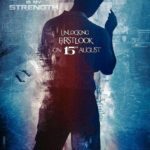 Aravind Swamy play smart and cruel villian in the movie. 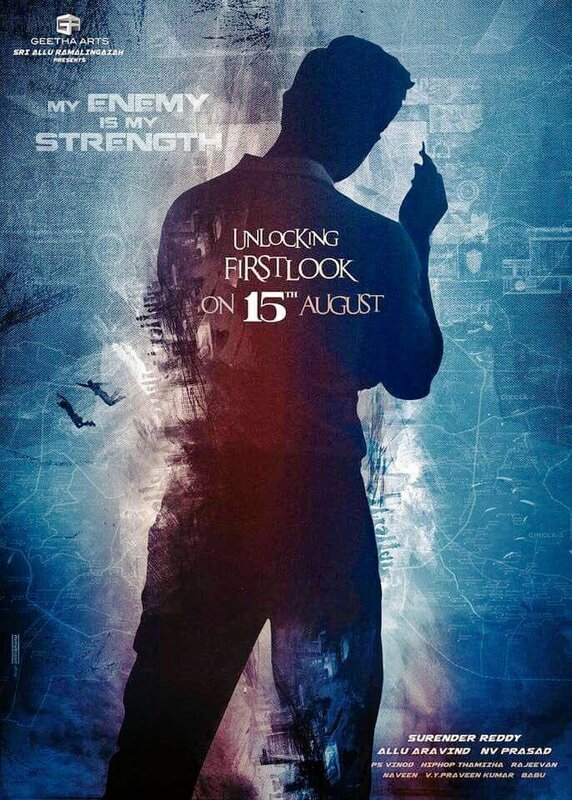 Produced by Allu Aravind under his banner Geetha Arts. The film’s music is composed by Hiphop Tamizha and cinematography is handled by P. S. Vinod.